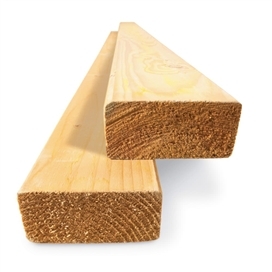 Beesley & Fildes have a large range sawn framing timbers, Scant and Canadian Lumber Standard (CLS) timber planed and finished with eased edged to precise tolerances for accurate studwork and framing. with radiused edges and a smooth finish. 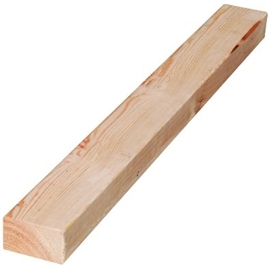 Planed and regularised and Kiln dried to C16 grade. Suitable for framing and studding. 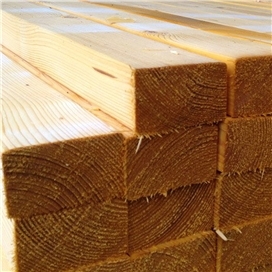 Description: Planed and regularised and Kiln dried to C16 grade. Suitable for framing and studding.